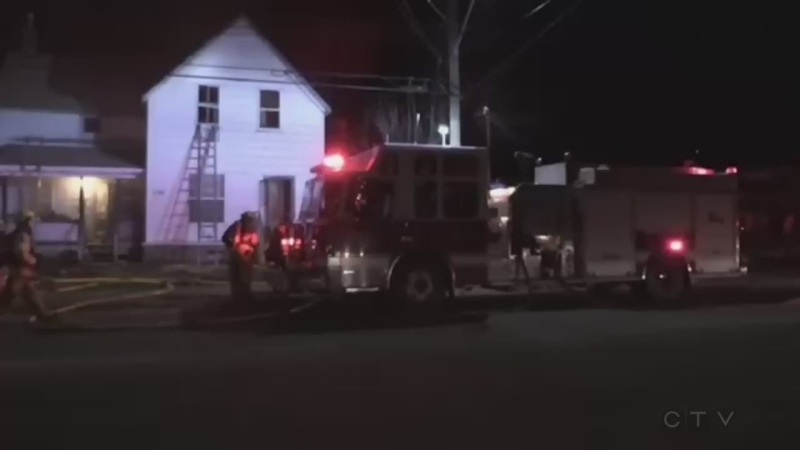 North Bay emergency officials have confirmed that one person is dead following a house fire in the city's downtown area Wednesday night. 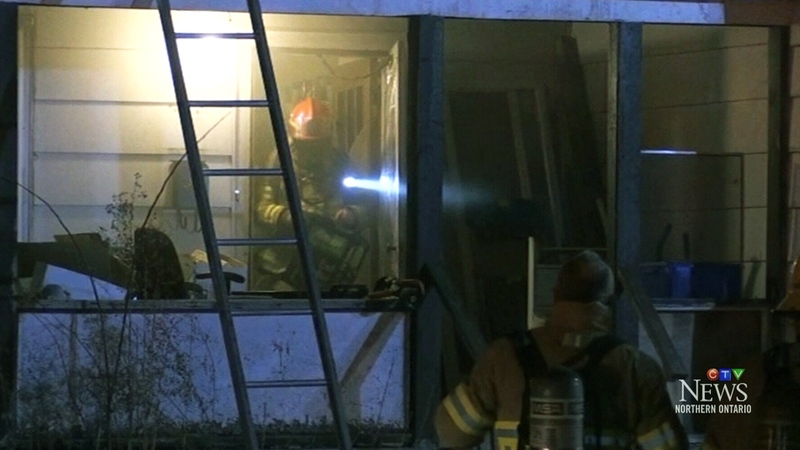 A call came in just before 9:30 p.m. as crews responded to reports of smoke coming from inside a building. 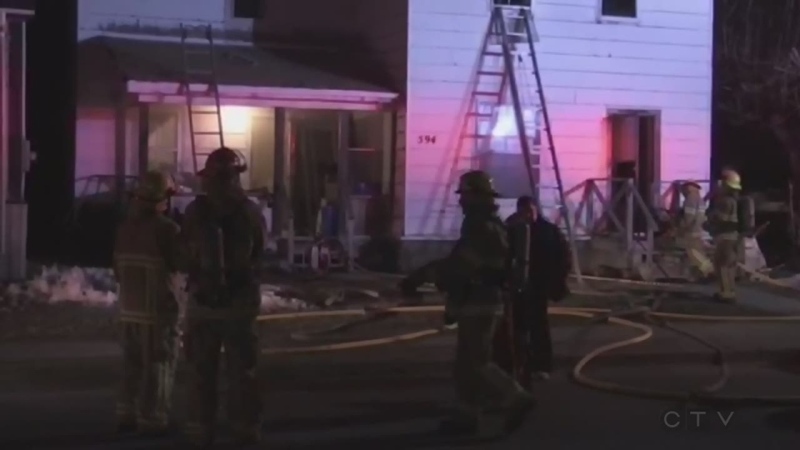 Officials say the unidentified elderly man is believed to have been the only person in the home at the time of the blaze. The office of the Provincial Fire Marshal has been called in to investigate.